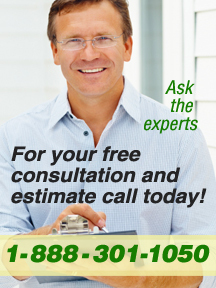 Full service New Jersey Mold Contractors, and Mold Consultants, with over 15 years experience. Curren performs mold remediation, mold cleanup and mold testing. We are a full service Pennsylvania and New Jersey mold contractor. All mold services are performed with in house equipment and personnel. Our mold remedial technicians are trained and certified. All our inspectors are certified and insured for mold inspections, indoor air quality checks, allergen testing, and remediation. If you find mold growing, it means that there is a moisture problem that has was not fixed. Many real estate transactions find mold growing, which many buyers view as property neglect. What are the steps involved with remediating (cleaning up) mold? Determine if mold is present. Determine the moisture problem that caused the mold. Call Curren to provide a free estimate to remediate the mold. Mold Emergency? Not really, mold needs 3 days to start to grow (ever try and grow anything?). 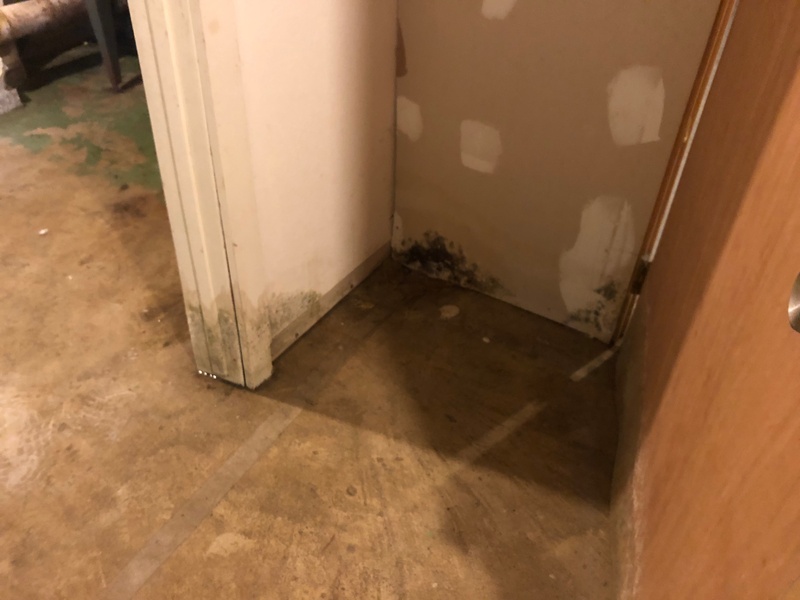 Most mold we find has been growing for months and years, you see mold can grow when moisture is just right and when the moisture goes away growth is dormant. This cycle allows mold to grow undetected for years and will never emit a constant odor (musty - grassy) most often associated with mold as the mold does not have enough moisture to grow 24 hours a day. Beware firms that offer 24 hour service, they know your problem is not new, but your fear is real and they will play off of that. 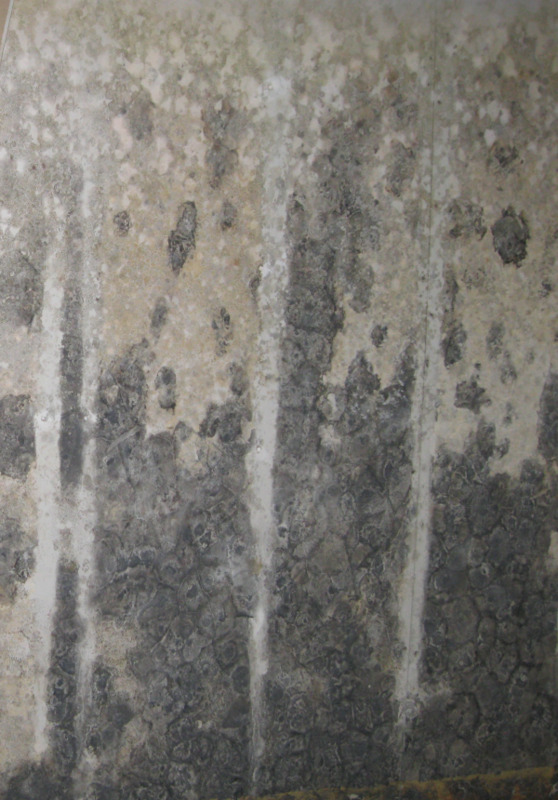 Mold growth can be found on any surface providing the right amount of moisture and oxygen. There are molds which are specific to certain building materials including drywall, fiberboard tiles, wood, flooring materials and cement block. Mold growth can be a concern particularly where the person exposed is more systemically susceptible or has a suppressed immune system. Why is mold a concern? Multiple international health organizations acknowledge that mold is an indoor air contaminate. Mold when growing (visible) generates spores as one mold spore can range in size from between 3 to 40 microns, a human hair is 100 to 150 microns. A square inch of visible mold can contain thousands of spores. When inhaled mold spores create health issues. Mold also generates mycotoxins as well as MVOC’s (Microbial Volatile Organic Compounds) producing chemicals such as benzyl cyanide. Both mycotoxins as well as MVOC’s produce toxic metabolites than can be toxic to lung cells and may cause upper respiratory tract issues. Molds can produce allergic reactions or even asthma attacks. Molds can irritate the eyes, nose, throat and lungs. Even dead mold spores can be an irritant. 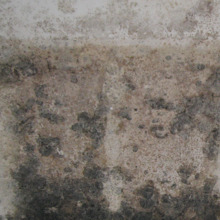 The first step in any mold remediation project is evaluating the source of the mold growth. Mold needs organic material and oxygen to grow. Both of these fuel sources cannot be controlled, but the third mold building block is moisture, which can be controlled and when removed or controlled will stop mold from growing. 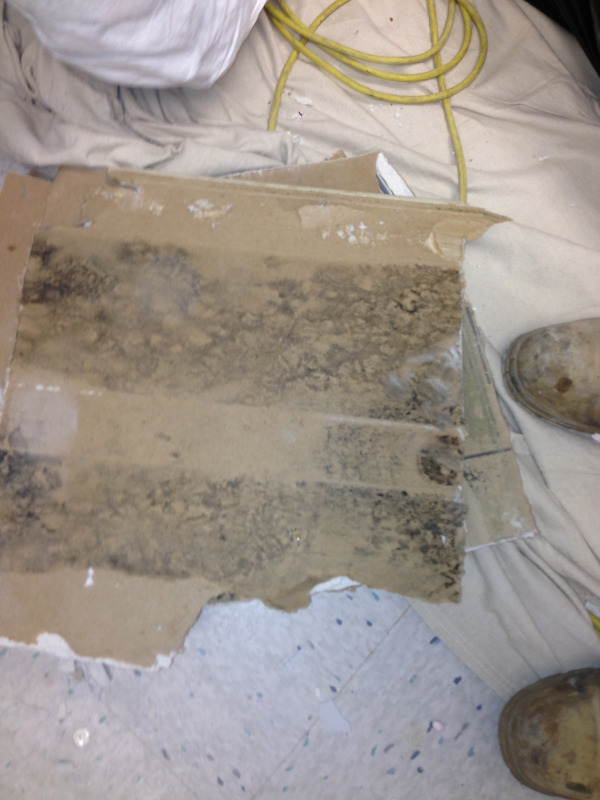 At Curren we perform both mold assessments and mold remediation so we get to see projects from start to finish. Years of hands on work experience gives us a keen eye toward finding and fixing problem areas that cause mold problems. If you don't correct the moisture issue, the mold can return. Be wary of firms that want to remediate the mold without identifying the cause. All Curren project manager perform an initial assessment is to determine or confirm that mold is present and why. When needed, such as for mold identification, mold verification or legal reasons, the Curren project manager can test and determine the type of mold that is present and present recommendation on treatment and prevention. Once the cause(s) are noted, the remediation can be planned. Mold should be treated like asbestos as both remedial approaches follow similar remedial procedures. Curren's technicians are trained in mold remediation and are OSHA certified for the use of PPE (Personnel Protective Equipment), required for mold remediation. We set up a containment area around the area of mold remediation and establish a negative air environment to ensure that the remedial activities contain and capture mold during the remediation. All mold is captured in HEPA vacuums and encased for disposal. Areas that cannot be remediated such as drywall and cellulose based materials are removed and the remaining surface area is sealed with an encapsulate. There are no mold state licensing in New Jersey, Pennsylvania or Delaware. If someone tells you they are certified and licensed for mold, they are not.